CybelAngel, the leading data leak detection platform, is now offering CISOs & InfoSec execs a free look at their organizations’ data leaks and exposures. In an exclusive demonstration, CybelAngel will provide the results of a comprehensive scan of the internet for your organization’s data leaks and digital threats, and you’ll be guided through your results by one of CybelAngel’s expert cybersecurity analysts. CybelAngel will show you your data leaks from the deep web, dark web, and even from unprotected internet-connected storage devices (an exclusive capability of the CybelAngel platform). 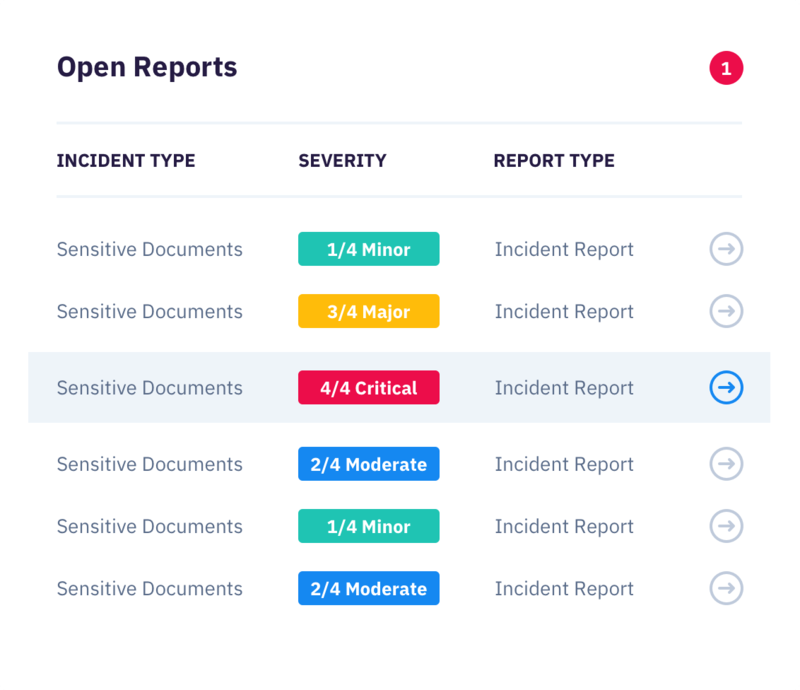 Our stated goal is simple – to alert enterprises to the leaks that have exposed their sensitive information, and to enable rapid remediation/takedown. Complete the form to get your demonstration scheduled. CybelAngel analysts need just a 30 minute discovery call to obtain the feedback required to configure the scan for your data leaks. The analyst bandwidth that’s been dedicated to these free, custom demos is limited, so schedule yours today!